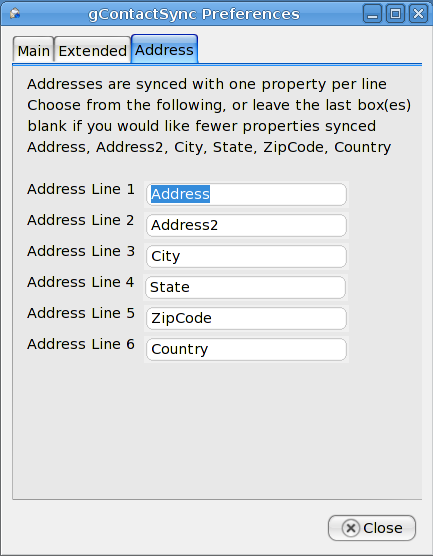 Thunderbird stores addresses using 6 fields: 2 lines for the address, the city, the state, the zip code, and the country. 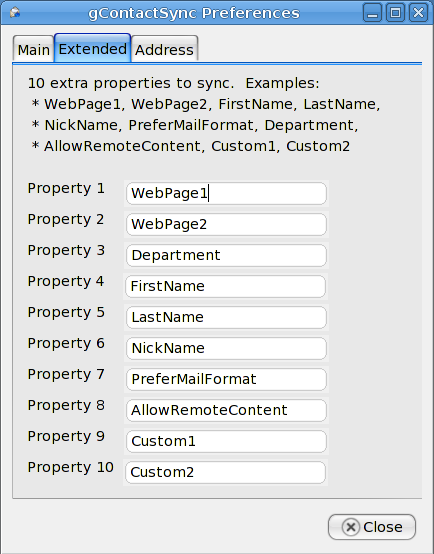 Google stores addresses in one field (supports multiple lines). 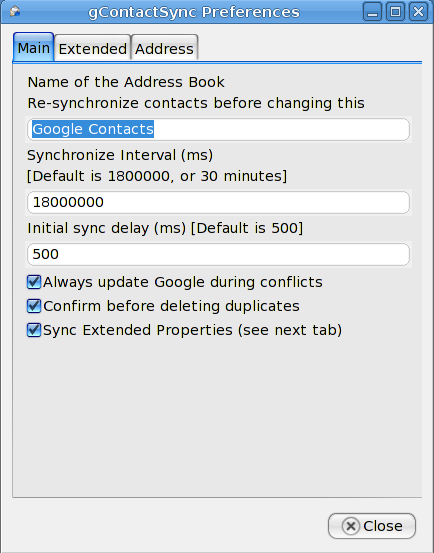 Since these two differ so greatly, it is difficult to synchronize addresses properly. Any empty fields in Thunderbird would mean an empty line in Google. Google’s mapping feature worked perfectly with the method listed above. Separating using newlines seems to be the most readable (to me), but Google only shows up to 4 lines in the address field and makes you scroll to see beyond that.